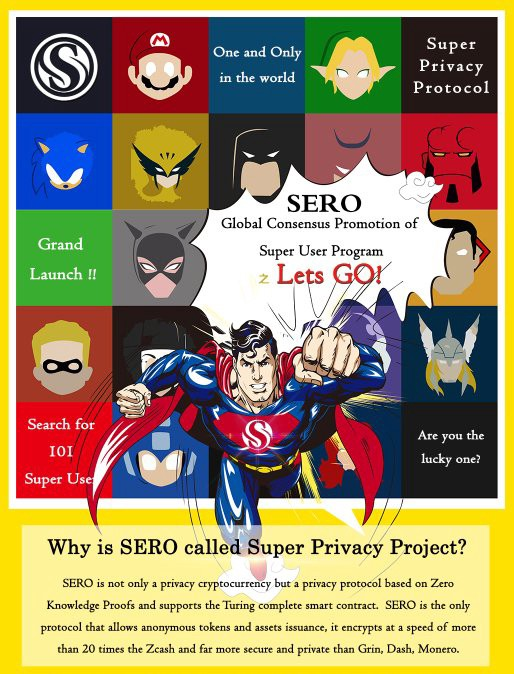 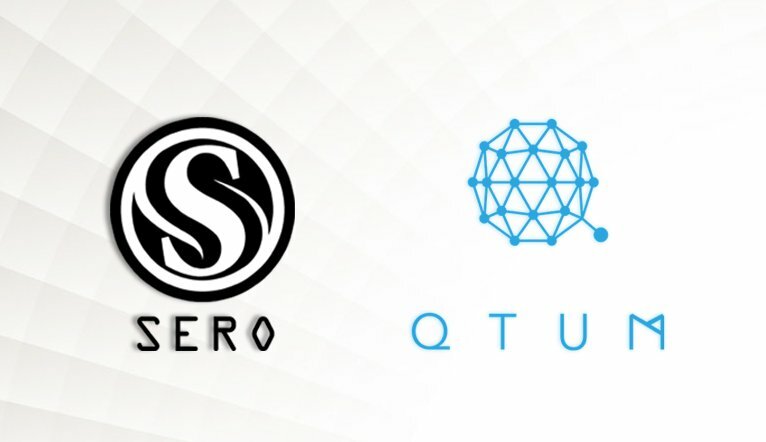 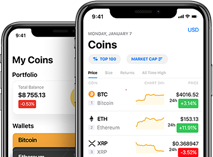 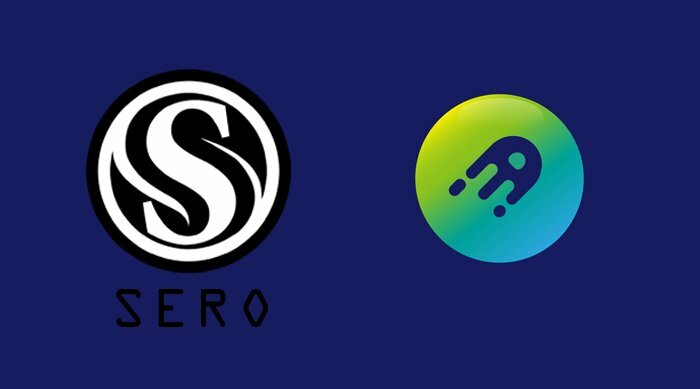 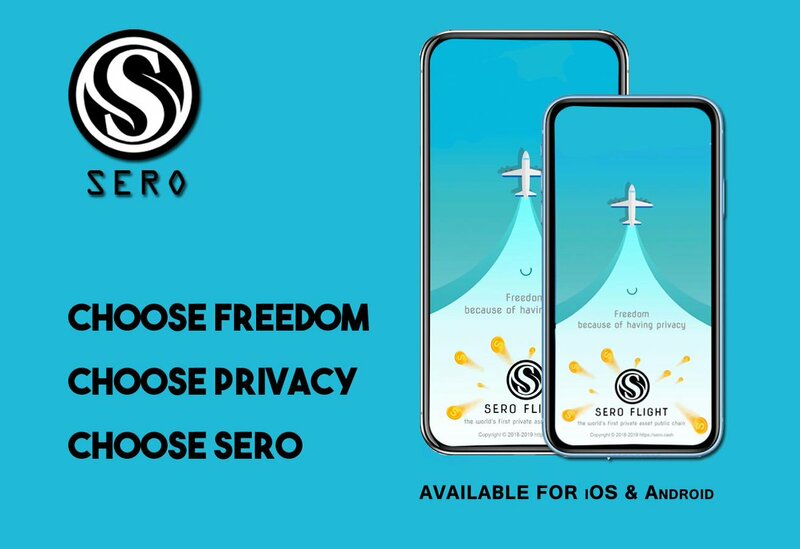 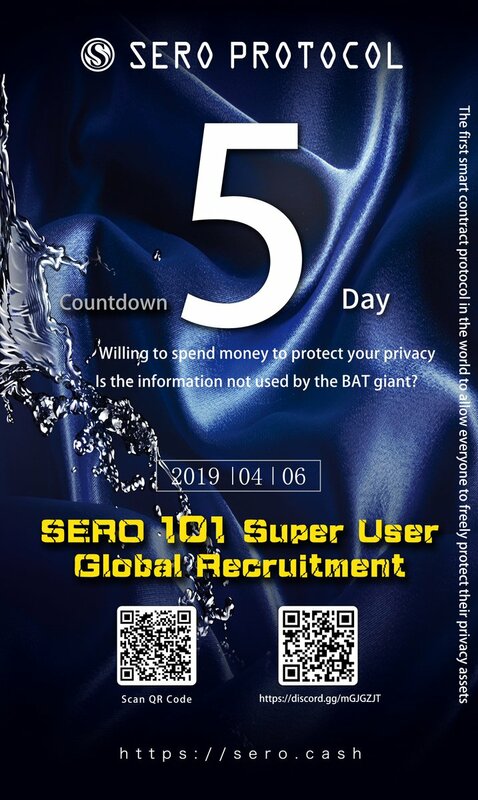 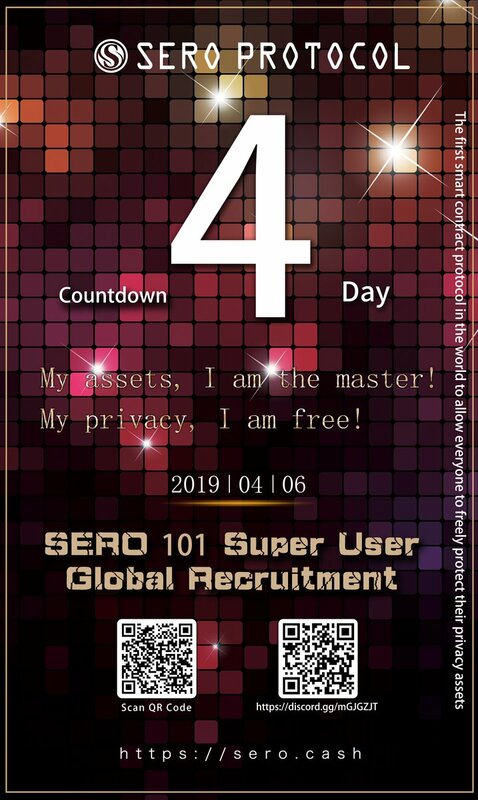 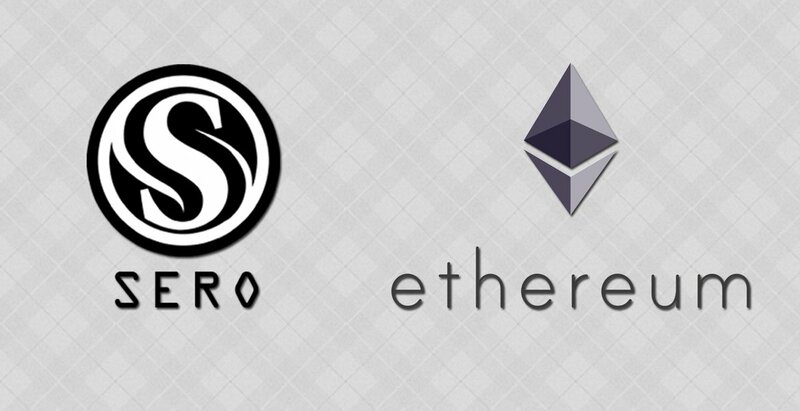 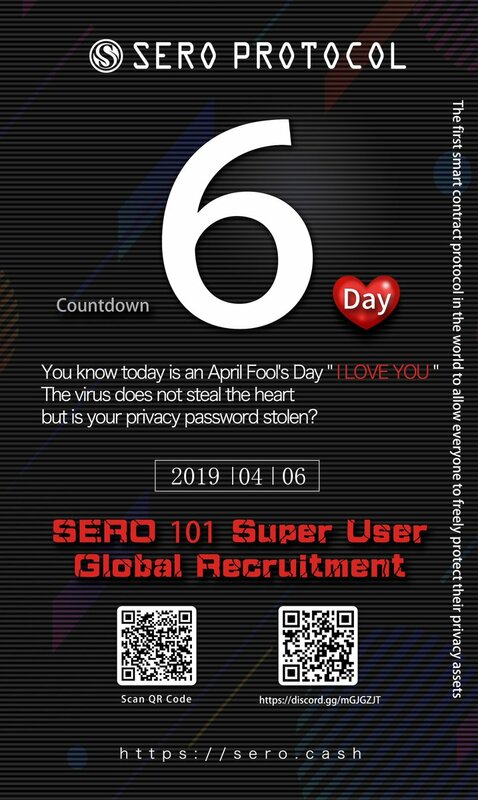 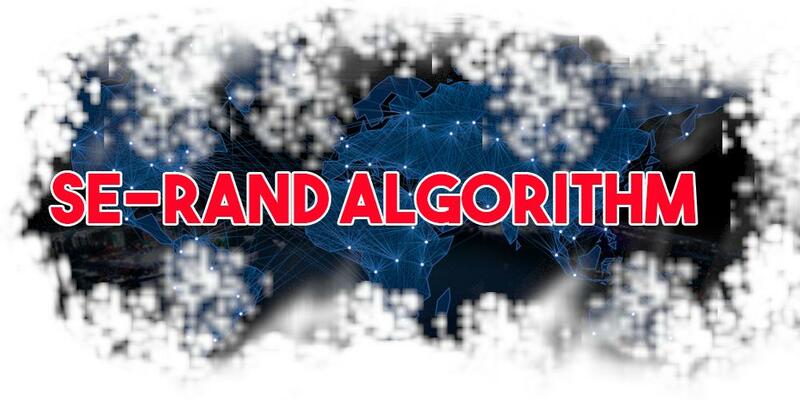 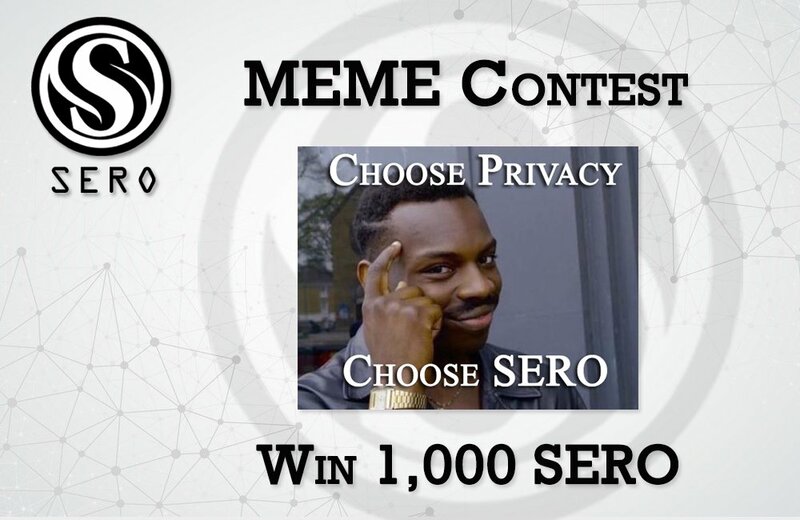 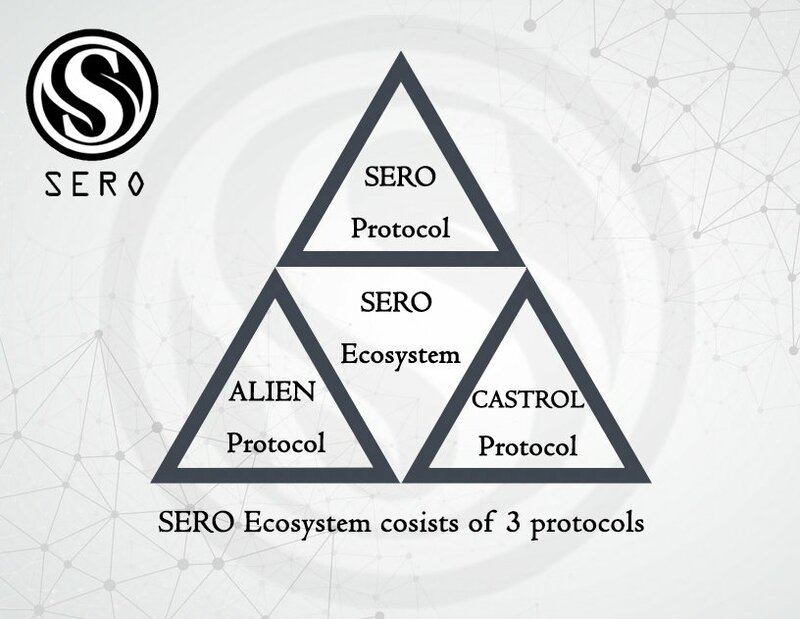 SERO: World's first Zero Knowledge Proof based Privacy Protection Platform for Decentralised Applications. 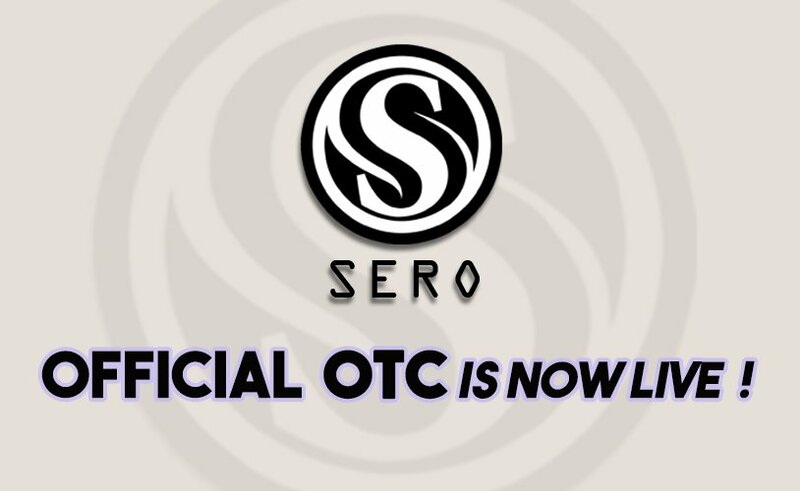 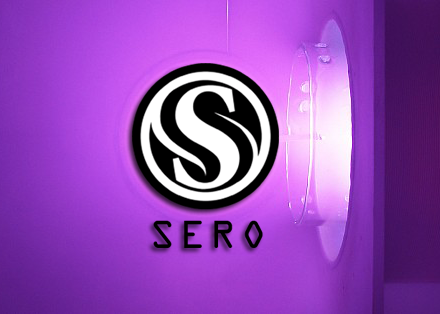 Want to share with all any event about SERO? 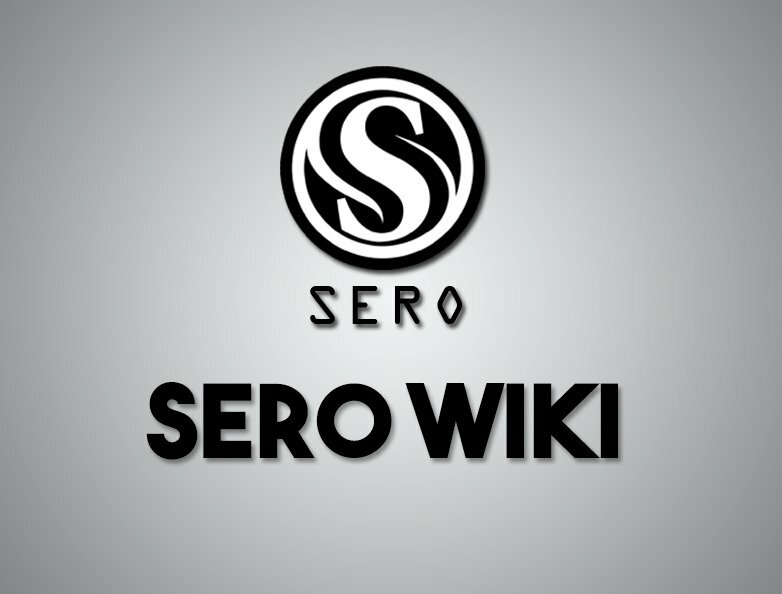 Want to add new team member to SERO?